It’s over. 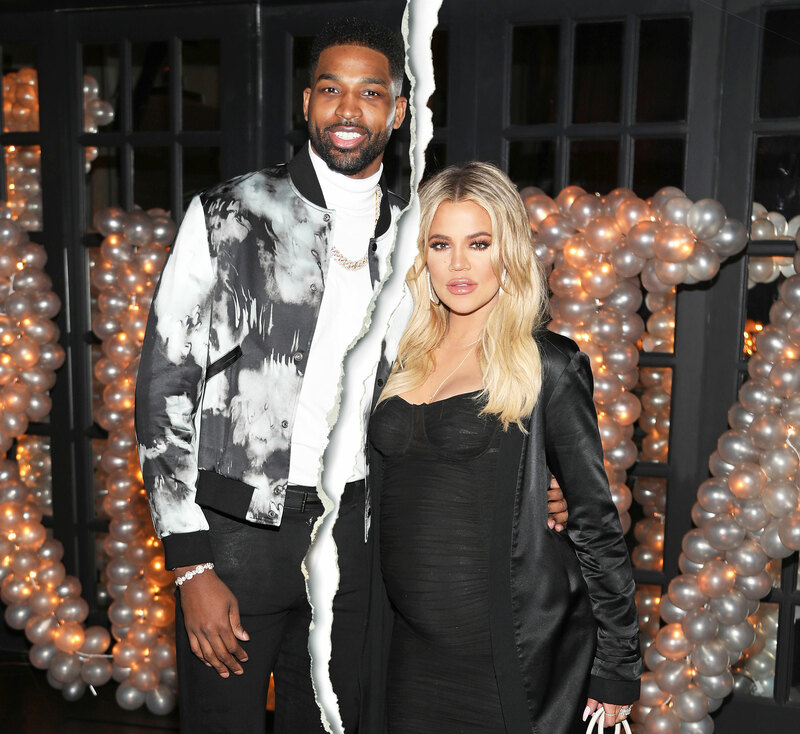 Khloé Kardashian and Tristan Thompson have called it quits 10 months after his cheating scandal and more than two years after they started dating, Us Weekly confirms. “They aren’t speaking,” a source tells Us. The NBA pro, 27, made headlines in April for cheating on the Good American founder, 34, with multiple women while she was nine months pregnant with their first child together, daughter True. Although the duo reconciled, Thompson was spotted getting “very touchy-feely” with a mystery woman while clubbing in September. A source told Us earlier this month that Kardashian was “still planning” on joining the Cleveland Cavaliers player in Ohio for most of the 2018-2019 NBA season, but their relationship has still “been extremely strained” in the aftermath of his infidelity. After sharing a slew of cryptic tweets about relationship trauma throughout the month of October, the Strong Looks Better Naked author finally addressed Thompson’s unfaithful behavior head-on via Twitter on October 28. 6 of the Biggest Celebrity Cheating Scandals: Tristan Thompson, Donald Trump Jr. and More!